When you hear the word cinnamon, I bet you'll automatically think of a decadent sweet treat, but you might be surprised to know there are a number of benefits of cinnamon for survival! Cinnamon is one of the most well-known spices around the globe, used in many recipes and drinks. But, preparing delicious desserts is not the only thing you can do with cinnamon. The next time you stock up on cinnamon in your kitchen, you might want to put some in your bug-out bag as well. Why? 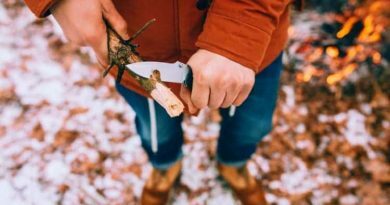 Well, there are a lot of benefits of cinnamon which can be practical for your survival outdoors. 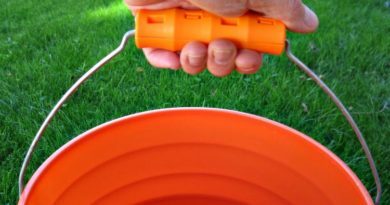 When you have hypertension, your blood pressure might shoot up while you're outdoors. What you can do is get a cinnamon stick and add it to the food you eat or infuse it with water. Cinnamon can also help in regulating one's blood sugar. Cinnamon contains antioxidants such as flavonoids, polyphenols, and phenolic acids, which gives an anti-inflammatory effect. When you consume cinnamon, it lessens inflammation in your body, resulting in a reduced swelling. This spice can also help in repairing tissue damage and relieving muscle pains. There are organic compounds found in cinnamon called cinnamaldehyde and eugenol which help ward off different kinds of infection. 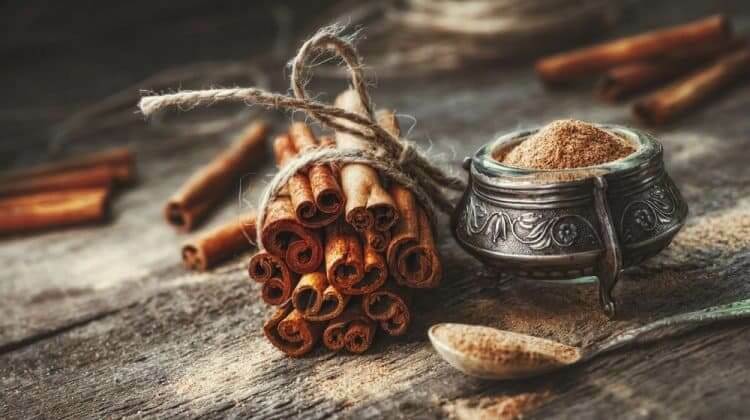 There's a study regarding the antibacterial effect of cinnamon, stating an effective treatment for respiratory tract infections as well as greatly reducing the growth of dangerous bacteria like salmonella. You may have noticed there are toothpaste brands with cinnamon as an ingredient and you might be wondering why. Cinnamon helps in killing microflora — the bacteria responsible for tooth decay, bad breath, cavities, and mouth infections. You can simply seep cinnamon sticks in warm water, then drink it. 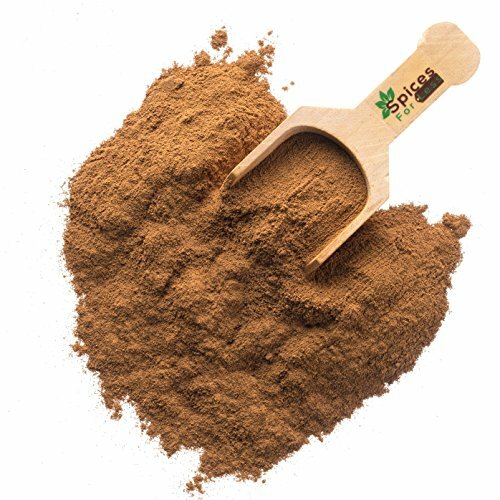 Since cinnamon has antioxidant and antibacterial properties, it can help in keeping the stomach healthy and fight infections causing stomach ache. Just drink water infused with cinnamon for a bad case of indigestion. Doing this can also help settle your stomach when you eat a rare done meat or fish. When you're out in the wild and you forgot to take with you soap for cleansing, you can make an antibacterial solution using cinnamon and water. All you have to do is mix the two and, voila! You got yourself an antibacterial solution to fend off toxins. Don't have an insect repellent with you? No problem! This is my favorite among the benefits of cinnamon, especially when I go out camping in the woods. Cinnamon is great for repelling bugs such as mosquitoes, ants, or bees. 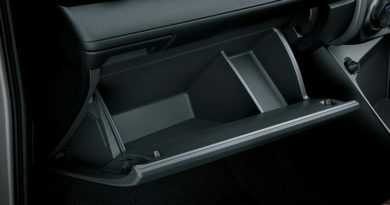 It has a distinct scent that insects and animals don't like, which keeps them at bay. Don't do this trick when you're out hunting though because you'll probably drive away your prey. It's amazing how an ingredient of your favorite dessert could save you when you're out in the wild. With all these benefits of cinnamon, I'd surely recommend you to stock up on cinnamon sticks in your bug-out bag! What other benefits of cinnamon do you know? Share them in the comments section below!